PowerControl Truck Benefits that can be calculated! from 0 to 60 km/h, e.g. Reprogramming: That’s how it’s done! Changing Vehicles? As a DTE customer, we can help! As the systems are ‘Plug&Play’, plugging in and plugging out is as simple as 1-2-3. 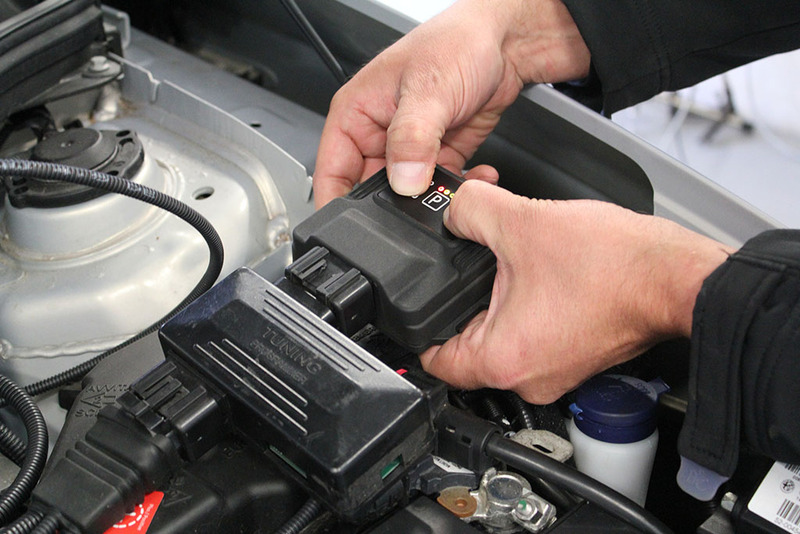 So if you change your vehicle, disconnect the systems and send it to us, we’ll load new software and change the wiring loom to suite your new vehicle for a nominal fee. This makes chipping your car with us the sensible choice, your initial investment is almost halved with just 1 change to your new vehicle. Subscribe to our Chiptuning Newsletter and stay up-to-date with our news, great promotions and special offers. Thanks for your interest in our products, we will gladly send you more information on the tuning solutions we have to offer you and your customers, simply send an email to info@dte-systems.de or complete our contact us form and we will be in touch. If you would like to do an article on either our PowerControl and/or PedalBox tuning products, we will gladly send you high resolution pics and/or more information, kindly email sa@dte-systems.com or complete our contact us form.